LUCKY NETIZEN GETS TO BE ONLY PASSENGER IN CABIN ON FLIGHT! LIKE A BOSS SIA! 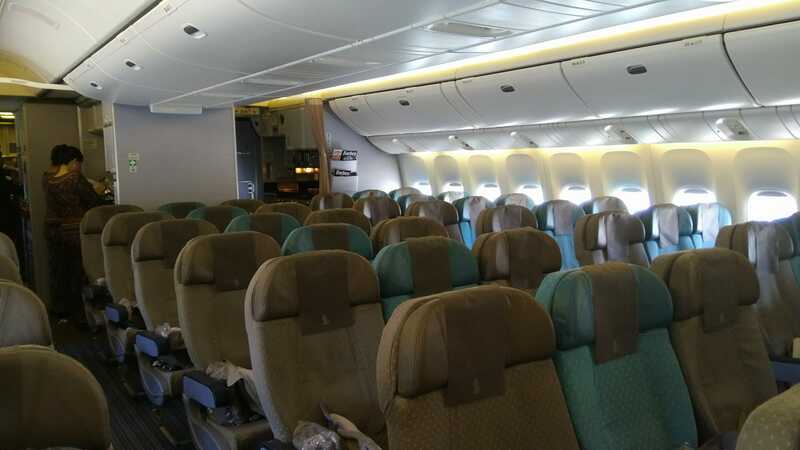 You are at:Home»Entertainment»LUCKY NETIZEN GETS TO BE ONLY PASSENGER IN CABIN ON FLIGHT! LIKE A BOSS SIA! Sir, you’ll be the only passenger in the cabin today. Please sit where ever you like. Can I go for business class? Next Article RACIST HAIR SALON. NETIZEN CLAIMS HAIR SALON CHARGE BASE ON RACE!! !